Professor Shiffman has been a faculty member in the Department of Mathematics at Johns Hopkins since 1977. He served as chair of the department from 1990-1993 and again from 2012-2014. 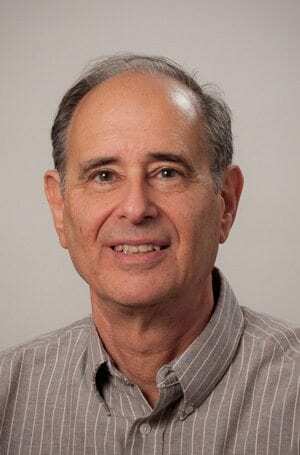 He was Editor-in-Chief of the American Journal of Mathematics from 1993-2005 and currently serves as an associate editor for the publication. His research is centered around complex geometry and analysis- in particular, the theory of holomorphic and meromorphic functions and mappings of complex manifolds. One direction of his current research involves applying pluripotential theory and the asymptotic properties of the Bergman-Szego kernel to study the zeros and critical points of random polynomials, holomorphic functions and sections of line bundles on complex manifolds. Other interests and previous works include Kobayashi hyperbolicity, Nevanlinna defect relations, separately meromorphic functions, characterization of Moishezon manifolds, Nash-algebraic approximation of holomorphic mappings, and dynamics of rational mappings.